(JTA) — The Reform movement in Israel is receiving a $15 million grant from Taube Philanthropies to update its Jerusalem headquarters. The grant is the largest ever to a Jewish organization from the San Francisco-based foundation. The Jerusalem campus on King David Street will be renamed The Taube Family Campus at a ceremony on June 29. 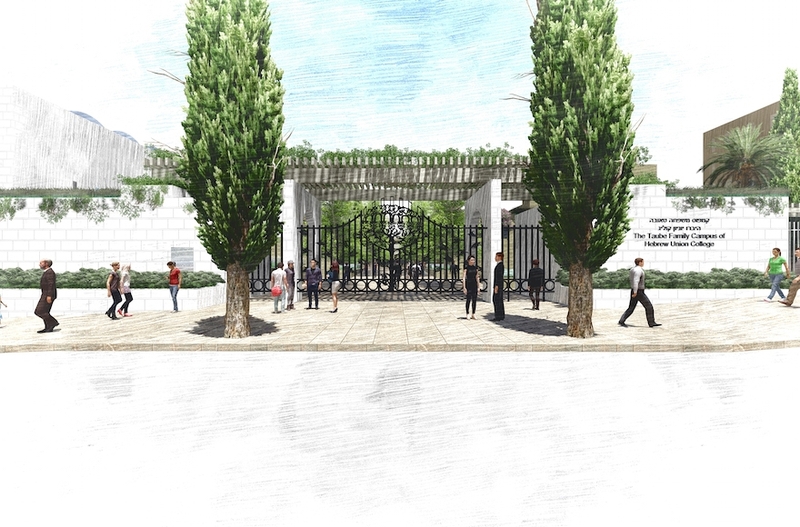 The improvements will include a new entrance to the campus designed by Israeli architect Moshe Safdie and a new piazza. HUC-JIR’s rabbinical, cantorial and education students are required to spend their first year of study at the campus.